Trying to lose about 100 pounds may seem like to take forever. But sometimes rushing things through can lead to a nasty cycle of losing and gaining weight. There are a lot of reasons why some overweight people consider the faster way of losing weight. It can be due to some health issues or upcoming events and they wanted to look at their best. Dr. Simeon recommends taking a break of 6 weeks between round 1 and round 2. Then an additional of 2 weeks for every succeeding round until you will reach your goal weight. If you think you are not fit for this kind of fast-tracking journey, you may take a much longer break. Remember that when you do a longer hcg diet break, you are still living the healthier version from your previous self. Some dieters even have their break of 8-10 weeks before doing round 2. While some dieters have had their breaks of at least 3 to 4 months long. Those who are mentally motivated have had their entire journey with HCG with fewer breaks. Below are reasons why longer breaks between rounds can be beneficial for you. Longer breaks give your body a time to rest and maintain internal balance. Losing weight faster causes your body to produces adrenal hormones than usual. In the long run, this can lead to fatigue. Longer breaks give you time to do some exercises. Exercises help build-up your muscle loss while you were on the HCG. Not only that, movement helps melts and excretes some of those abnormal fats in your body through your urine and sweat. 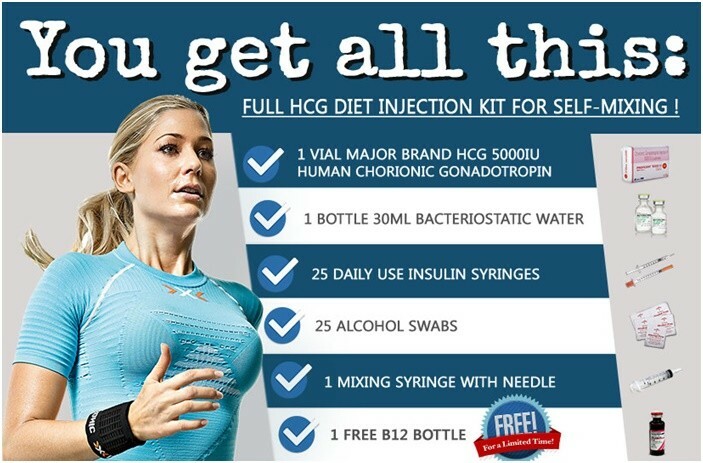 Longer breaks minimize your chances of cheating or worst stopping your round of HCG. There are times when circumstances are beyond your control. Sometimes, you don’t actually have a time that is completely clear to do the diet. 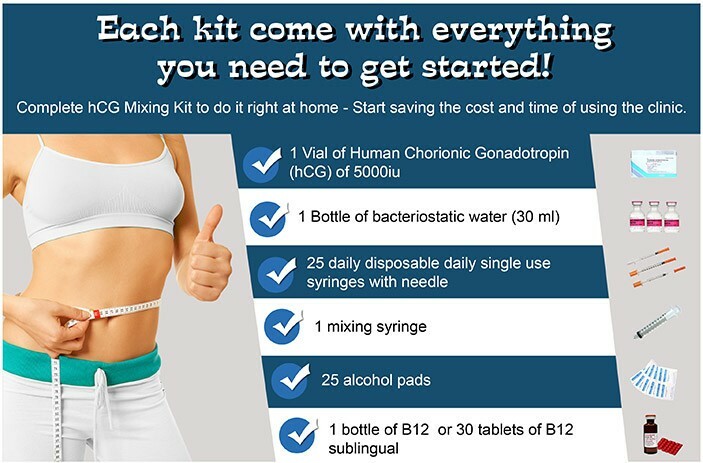 It is important really to plan ahead and time out your round of HCG. Having a longer break and wait is a wise option. Longer breaks give you time to think for ways not to fall back into your unhealthy eating habits. It forces you to make healthier corrections whenever the scale goes up. These healthier corrections will develop into a new habit that you’ll need to maintain a long-term weight goal.